My home was featured in Canada’s Style at Home magazine’s June 2017 issue. 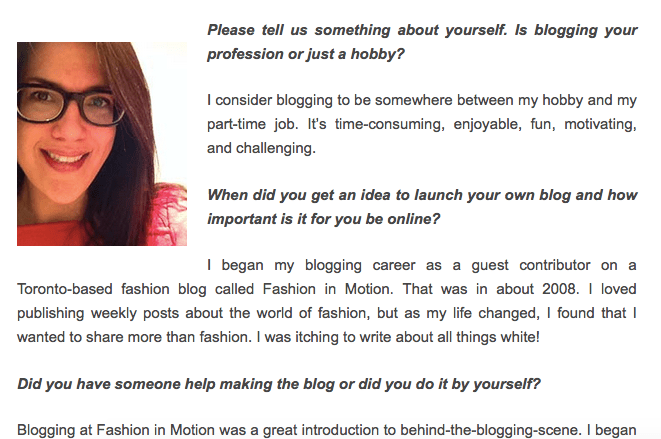 Read more about the feature in this post and this post on my blog. I am now a Domino contributor (dream come true!). Read my bio and articles. 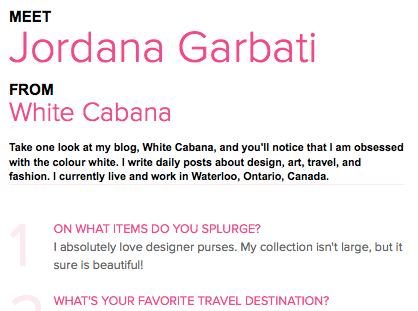 I was interviewed by Anja Skrba for First Site Guide (a resource for bloggers) (June 2015). 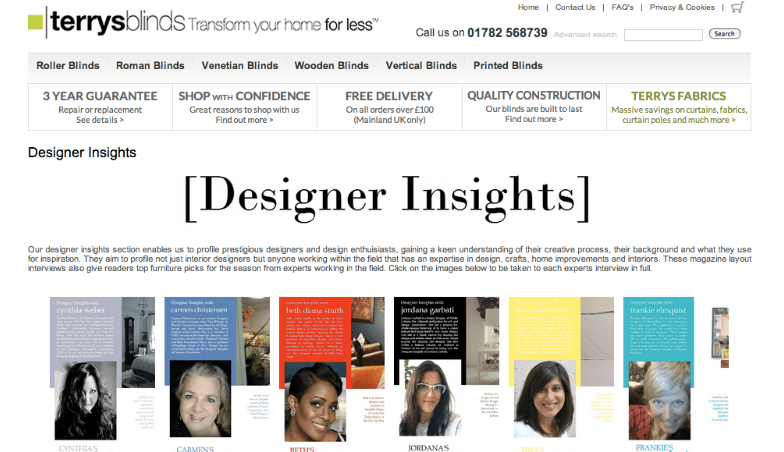 I was interviewed for Terry’s Blinds Designer Insights series (August 2014). 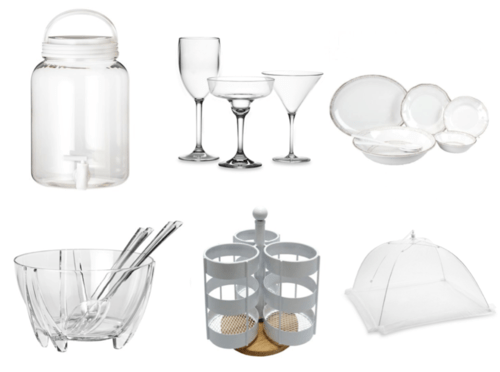 I gathered some amazing pieces for outdoor dining inspiration for Fatima Sabri (June 12, 2014). I created a black & white gift guide for Tim’s Design-Maze (December 16, 2013). 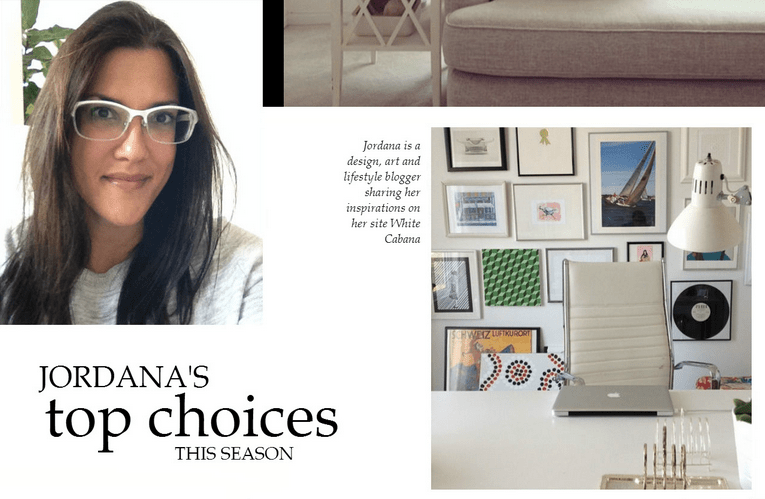 I shared my thoughts about Princess Margaret’s Home Lottery Vaughan Showhome in this video. I was fortunate to visit the Brian Gluckstein-designed Princess Margaret’s Home Lottery Oakville Showhome and I spoke about my favourite room in the house here.